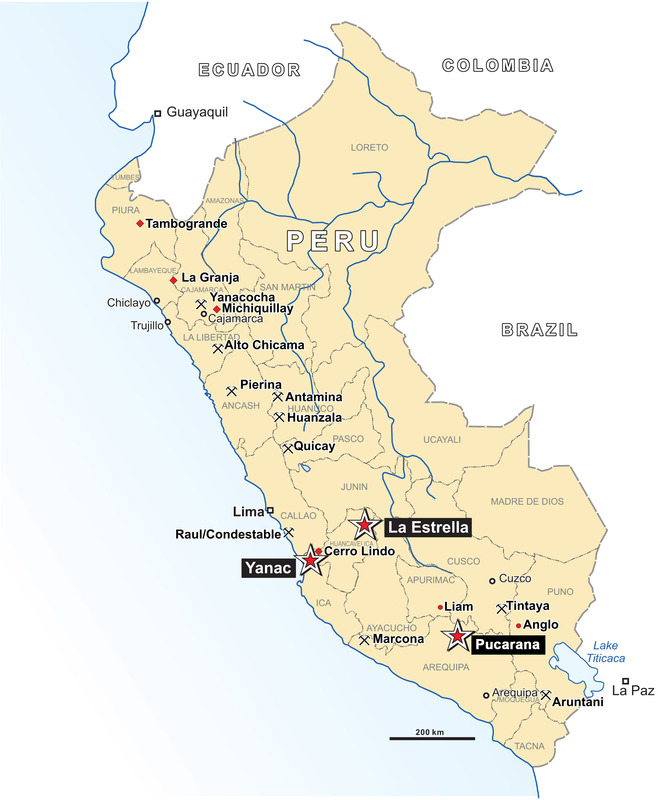 The Pucarana property contains 1,889 hectares of land located in the Orcopampa Silver-Gold District of Peru, between Buenaventura Mines’ Poracota Mine and Chipmo Mine. The Pucarana property contains gold and silver mineralization hosted in quartz vein zones, and associated with favourable epithermal alteration zones. Alianza owns 36% interest in the Pucarana property. 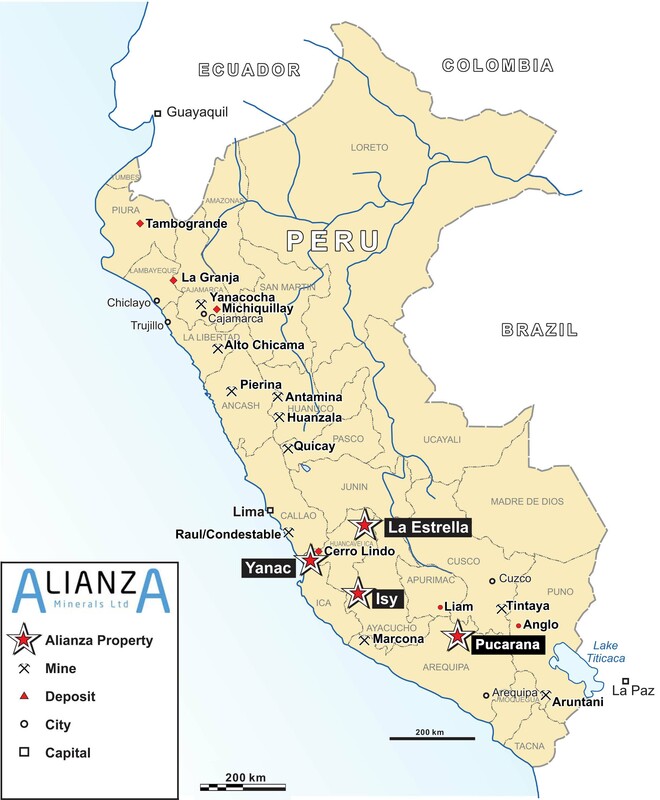 On May 22, 2015, Alianza assigned its rights to the Pucarana property to Compania de Minas Buenaventura S.A.A. for a 1.08% NSR interest.